How to exchange tokens: The Christmas event is ending soon! Be sure to exchange your tokens for Golden Apples or Starfruit! Watch the video to find out how. 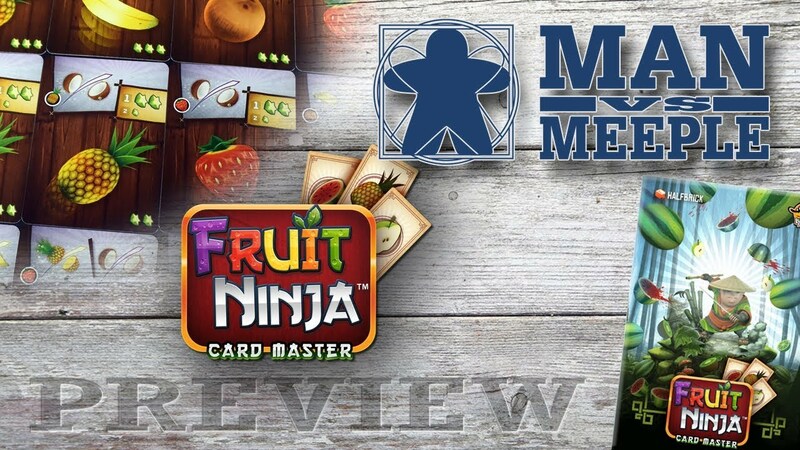 Lucky Duck Games: Wondering what playing Fruit Ninja: Card Master is like? Check out this preview from Lucky Duck Games and Man vs Meeple! Fruit Ninja Tabletop Game Series trailer: Wondering what the Fruit Ninja Tabletop Game Series is like to play? This trailer from Lucky Duck Games will give you an idea! 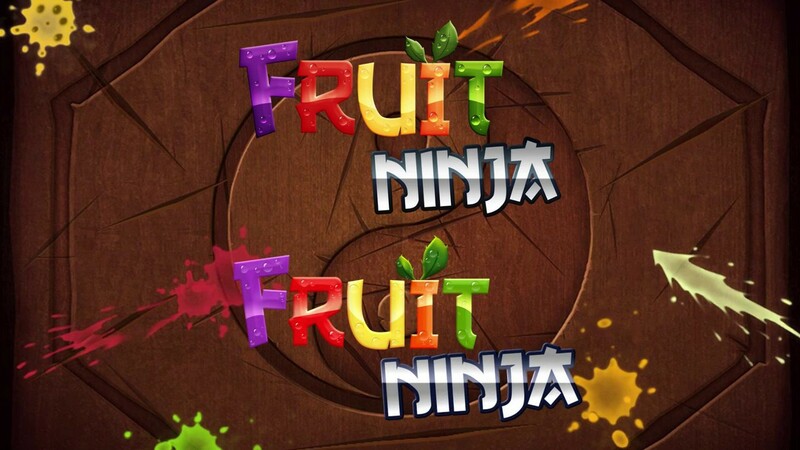 Fruit Ninja: Logo Timelapse: Check out this awesome video recreating the Fruit Ninja logo, courtesy of RossenCreations!